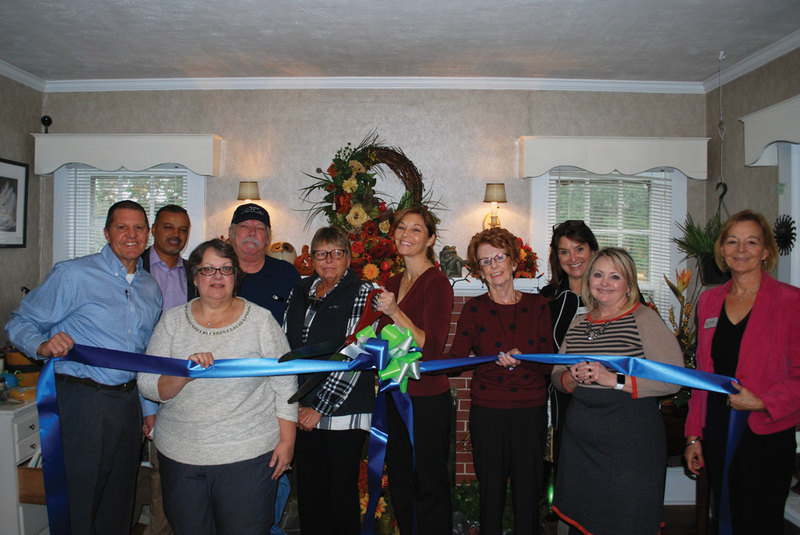 The Plant, Flower & Garden Shop held a ribbon-cutting ceremony on Thursday, Nov. 14, in Dagsboro. The Plant, Flower & Garden Shop in Dagsboro is a full-service florist, offering fresh or silk floral arrangements, delivery services, houseplants, gifts, specialty themed baskets, fountains and statuaries. The shop’s Dagsboro location is one of three, with additional locations in Milford and Dover. “We are thrilled to be here serving the community and offering high-quality products at low prices,” said Diane Steif, part owner of Plant, Flower & Garden Shops. Plant, Flower & Garden Shops/Dagsboro Florist is located at 29472 Vines Creek Road, Dagsboro. They will host a Holiday Open House on Saturday, Dec. 1, from 9 a.m. to 3 p.m., featuring holiday décor and floral arrangements, as well as refreshments and discounts. To learn more, visit bethanydagsboroflorist.net or call (302) 732-3112. Customers can order 24/7 at bethanydagsboroflorist.net.